Jerry got his start into interior design through a career i n commercial architecture. 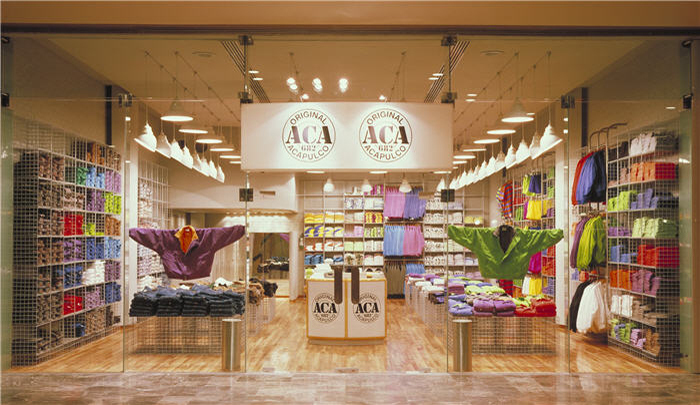 Jerry traveled the world working with a company called Aca Joe, a chain of retail stores based out of Mexico City. He has since moved to the United States and currently lives and works just outside of San Fransisco, CA. Jerry works with a lot of clients doing “turn-key” project where he works on the design, and managing the project. This can be challenging as many of his projects are not in his own back yard.